Hello and welcome to Honu Cove. 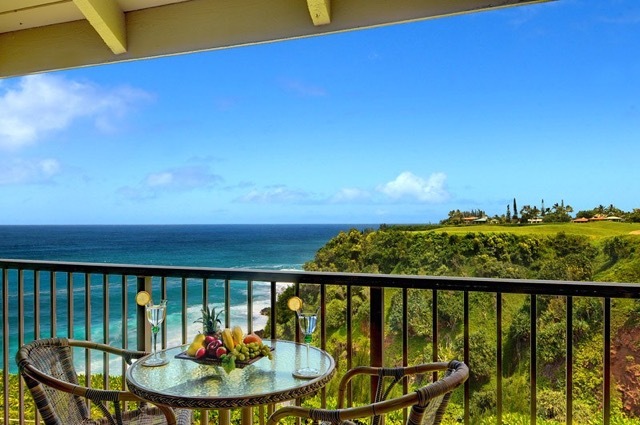 We're your hosts, John & Brenda, and we're truly excited to share our condo with you for your once-in-a-lifetime Kauai vacation. 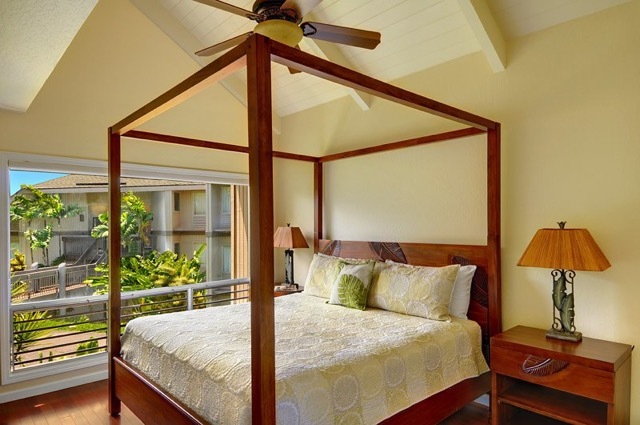 "Honu Cove" is a gorgeous, top floor, fully remodeled, end unit in the Pali Ke Kua complex (unit 227) in Princeville on the pristine North Shore of Kaua'i. Our condo has the most expansive ocean views you'll ever see and is situated on a cliff above a picturesque ocean cove where giant Green Sea Turtles frequently swim. "Honu" (pronounced 'HO-new') is the Hawaiian word for sea turtle, and you'll have the opportunity to view these gentle giants right from our patio when the weather and surf conditions are right. Slightly further out to sea, Humpback Whales regularly swim by during the winter months. And, let's not forget the amazing Laysan Albatrosses that spend their winters here. You can view all this amazing wildlife from the lanai or even from the kitchen table. Oh, and did we mention that there are views of deep green mountains and waterfalls from the master bedroom and, just across the cove, you can see the 7th green/8th tee of the Troon Makai golf course? Simply put, the amazing views and opportunities for wildlife viewing from this condo cannot be paralleled anywhere. Please surf around our website and you'll see what we mean. The photos speak for themselves. Either follow the guided tour (below) or just surf around on your own. 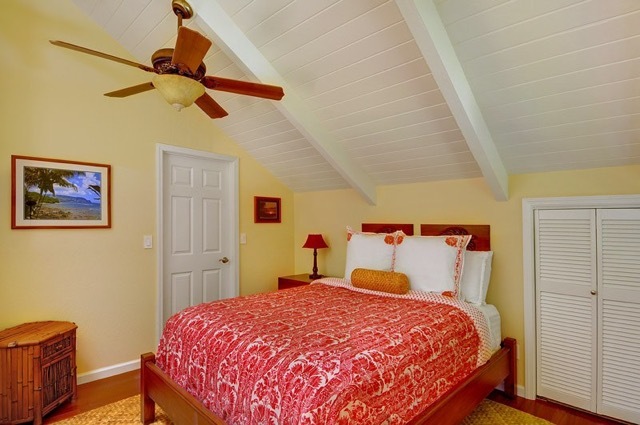 We hope you enjoy the pictures and description and decide to rent from us for your next trip to Kaua'i. We know you won't be disappointed.